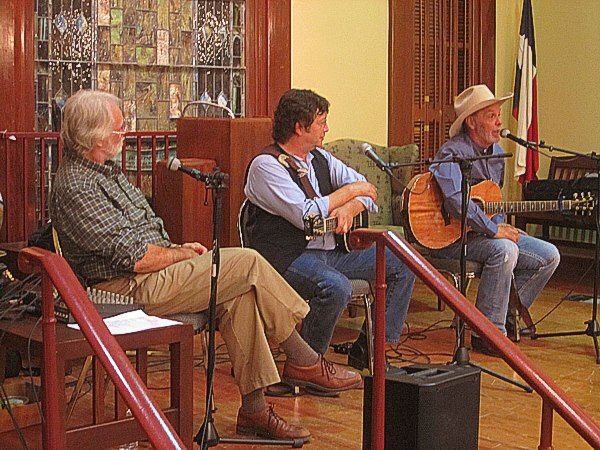 Characterized as "old school Austin troubadour" by music writer Ronnie Narmour, Fletcher Clark is a prolific songwriter influenced by the Texas singer-songwriters for whom he has been sideman or producer, as well as by his love of jazz, blues, Broadway, folk, Tin Pan Alley, bluegrass, R&B, latin, country & western, rock, etc. 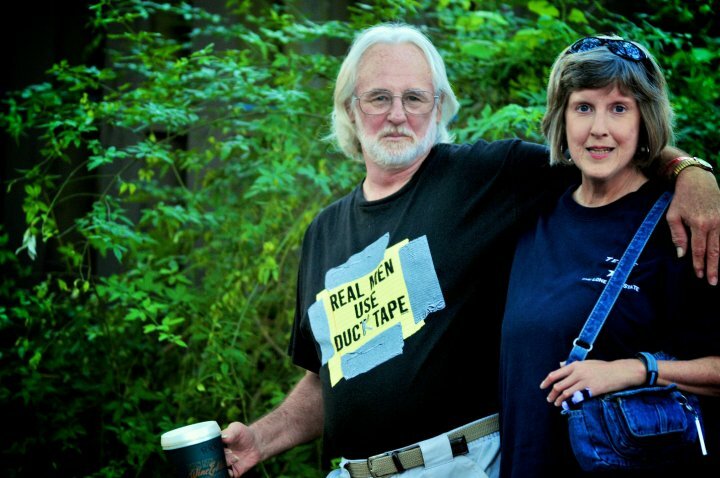 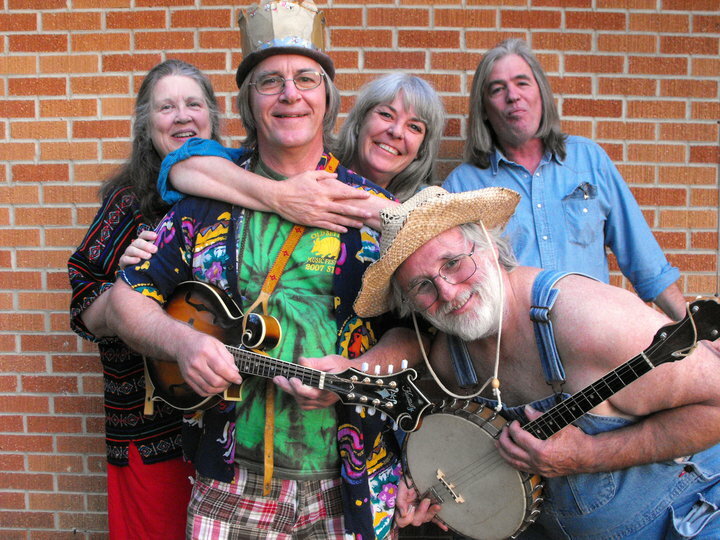 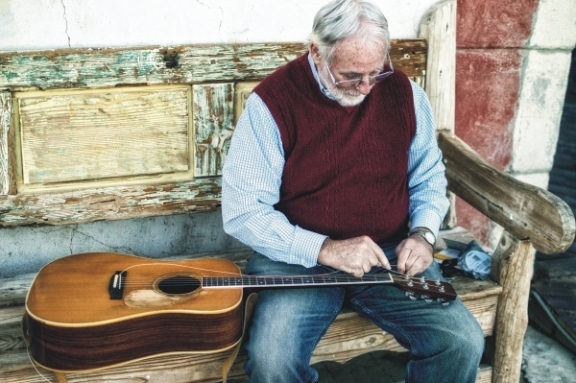 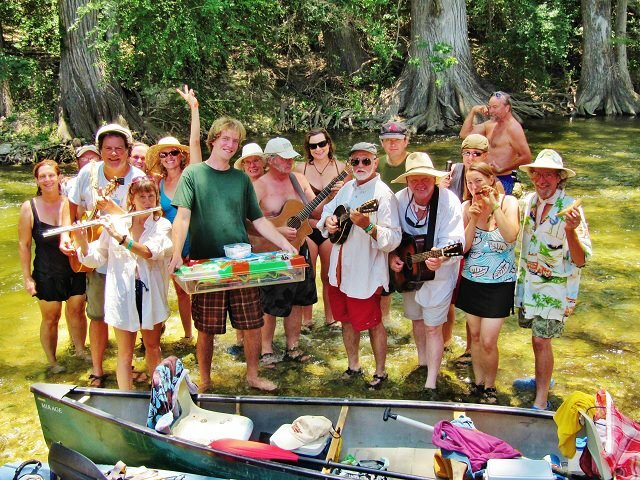 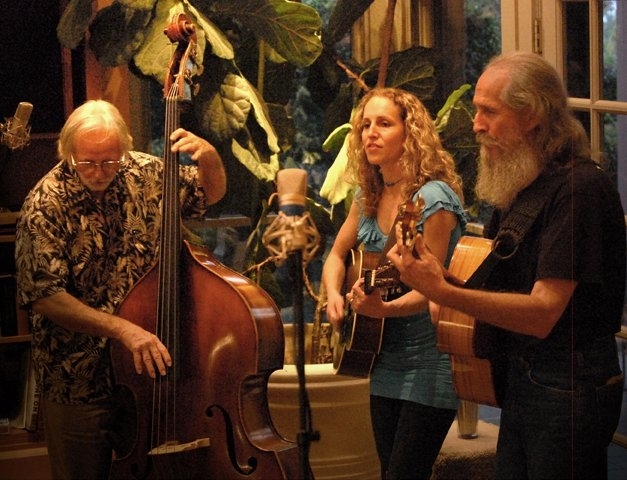 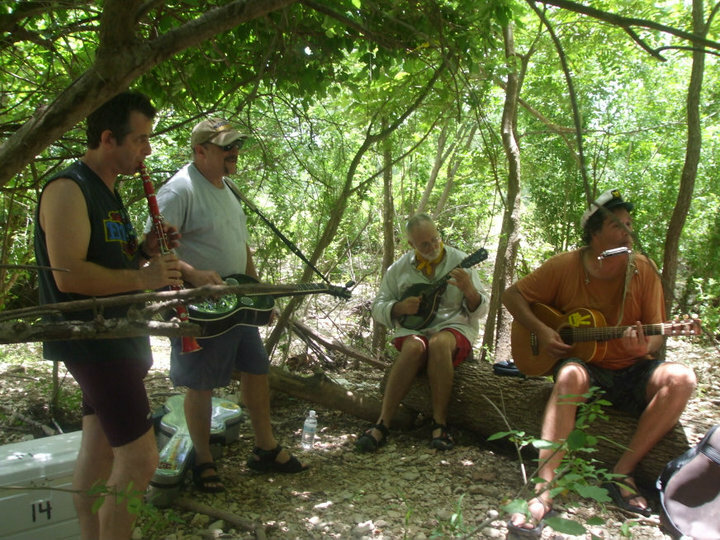 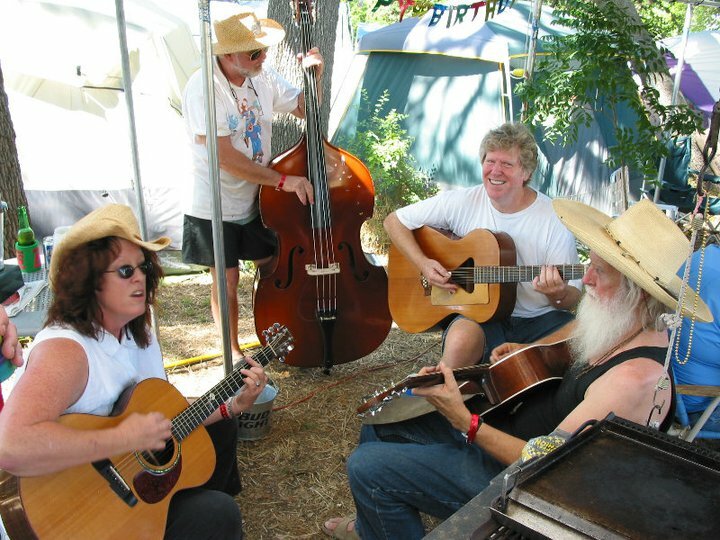 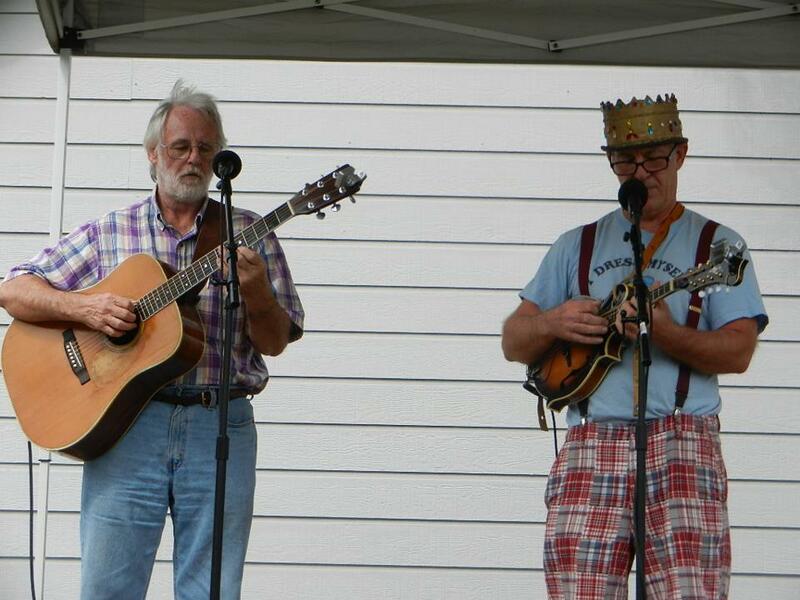 He also draws influences from his longtime involvement with the Kerrville Folk Festival. 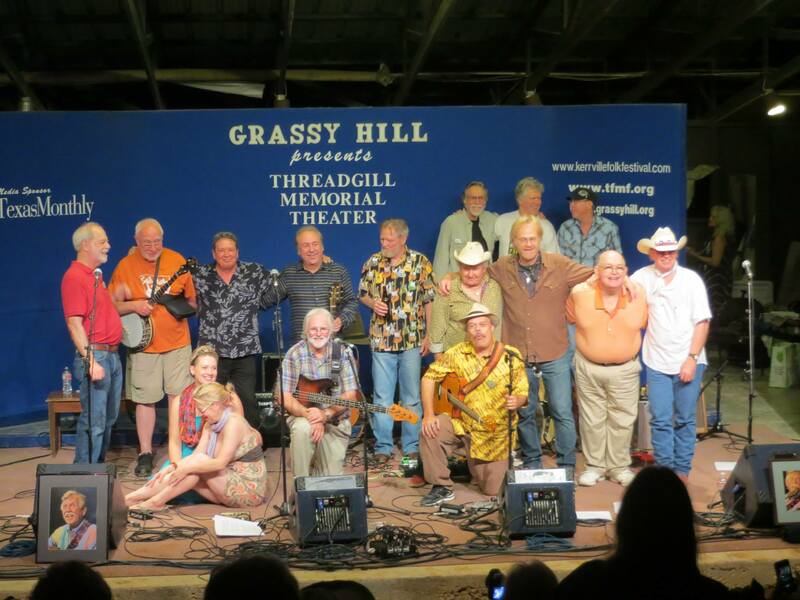 In the '70's, his Texas show band, Balcones Fault, brought all these musics together for scores of sold-out shows at Austin’s legendary concert hall Armadillo World Headquarters. 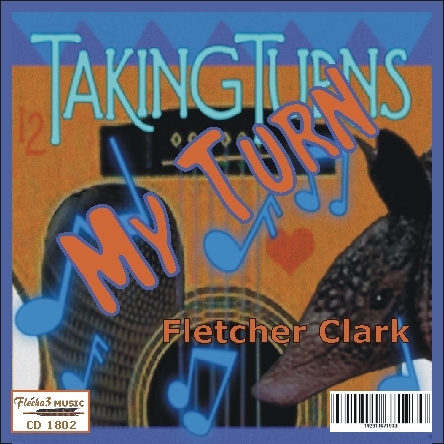 The broad range of Fletcher's songs is presented with superlative instrumental and vocal skills. 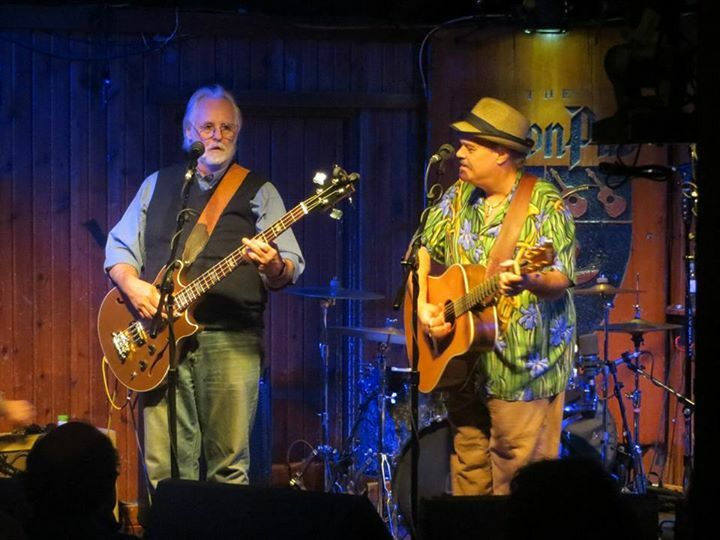 He recurrently appears at select listening rooms, house concerts and festivals, connecting personally with his enthusiastic audiences. 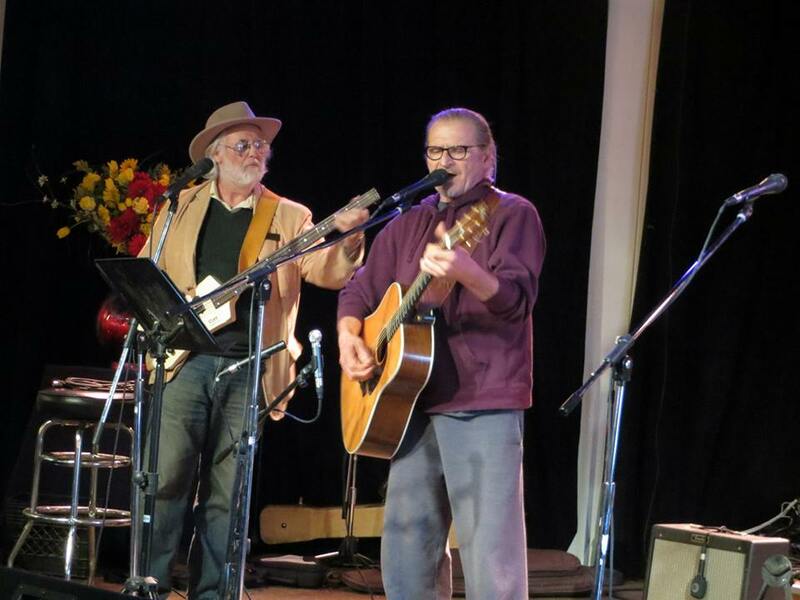 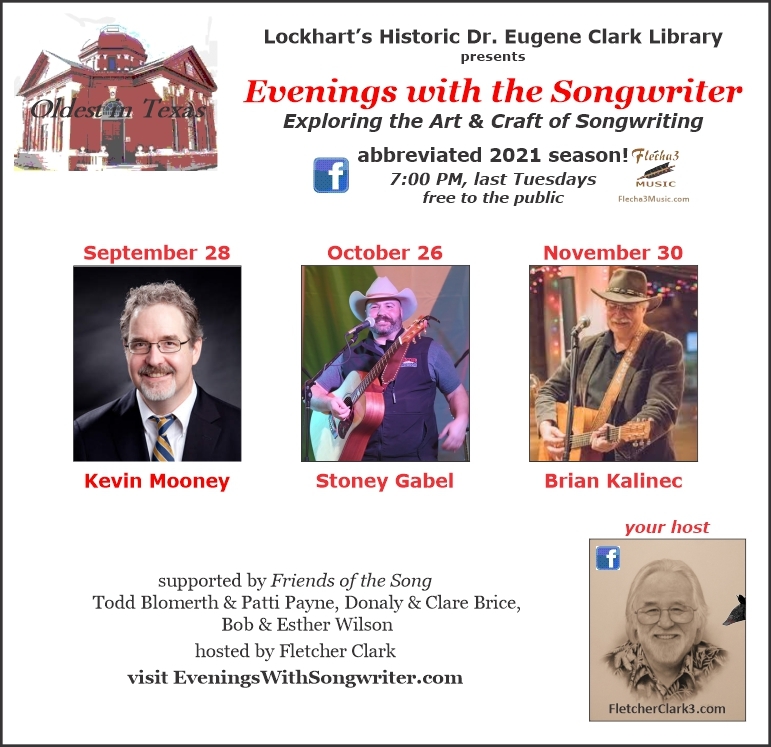 Now in Lockhart just south of Austin, Fletcher produces and hosts the series Evenings with the Songwriter at the historic Dr. Eugene Clark Library, for which 2019 is the ninth season. 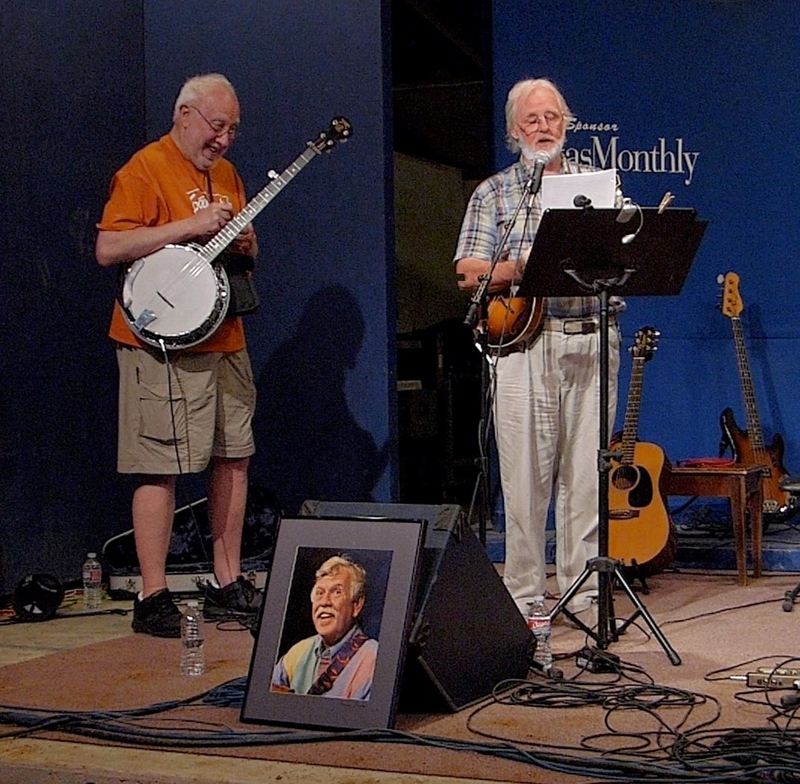 In 2014, Fletcher was commissioned to write the epic ballad There Must Be a Good Man in Texas for the Friends of the Joseph & Susanna Dickinson Hannig Museum in Austin. 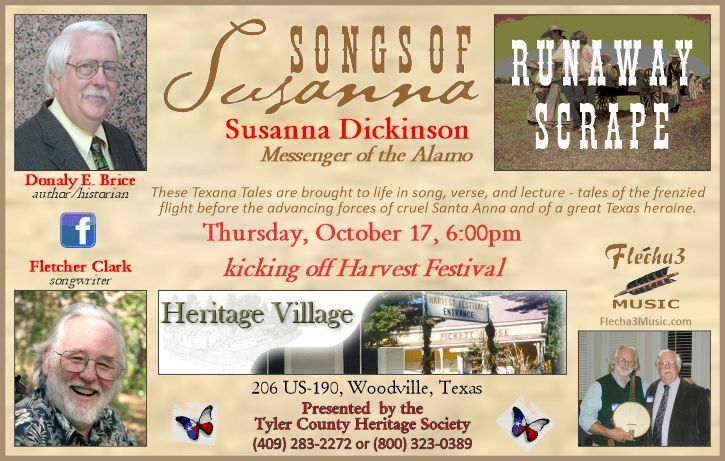 He and author/historian Donaly Brice bring their Songs of Susanna presentation to groups around the state interested in Texas history. 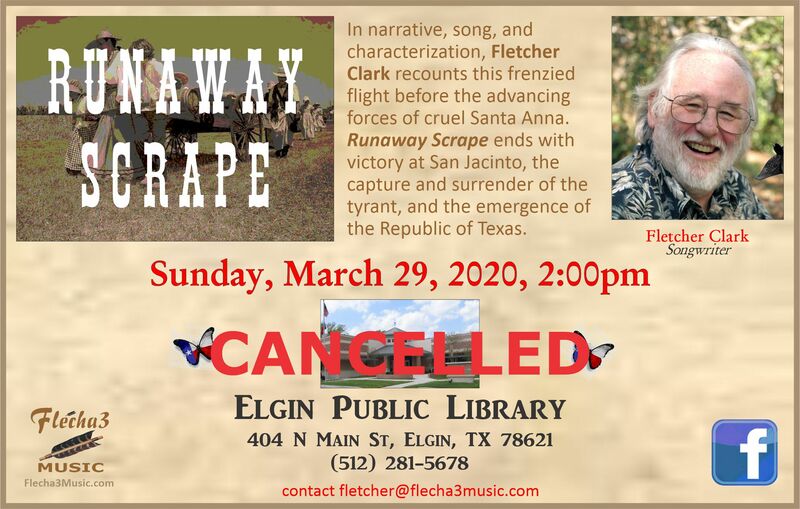 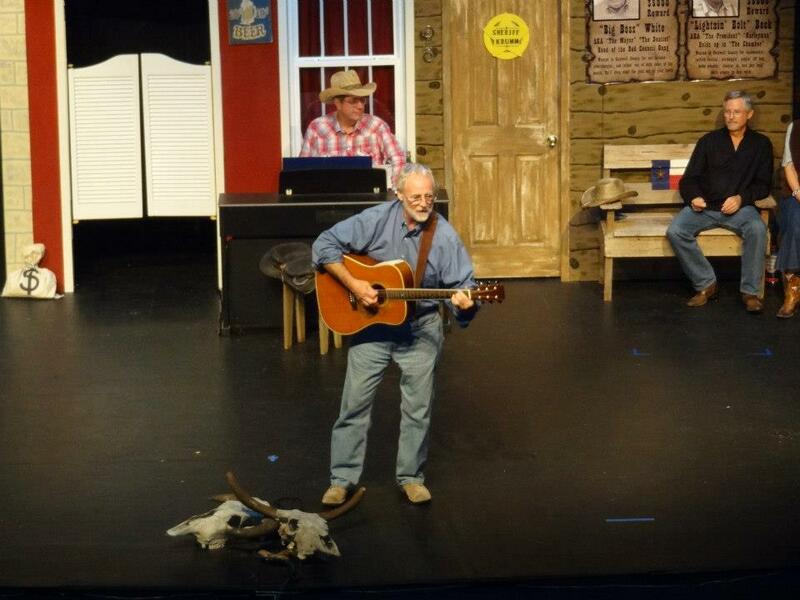 They have now followed up with a second program of song, verse and lecture on Texas' historic Runaway Scrape, continuing their efforts to bring 'living history' to groups and audiences across the state. 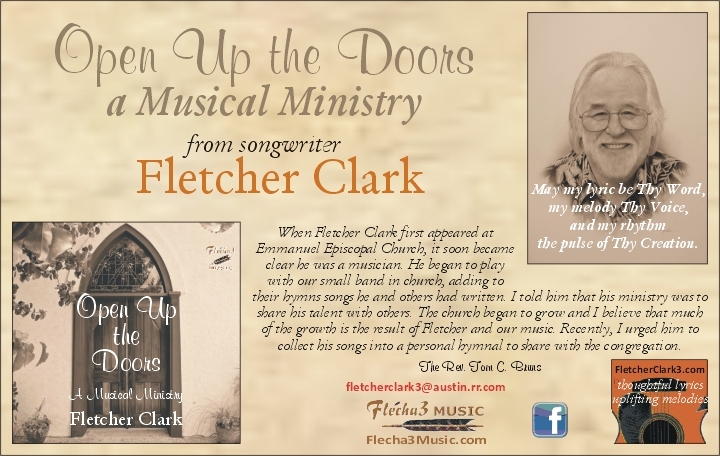 In 2014 Fletcher completed his Personal Hymnal , Open Up the Doors, for Flécha3 Music Publishing (ASCAP), available online for download purchase. 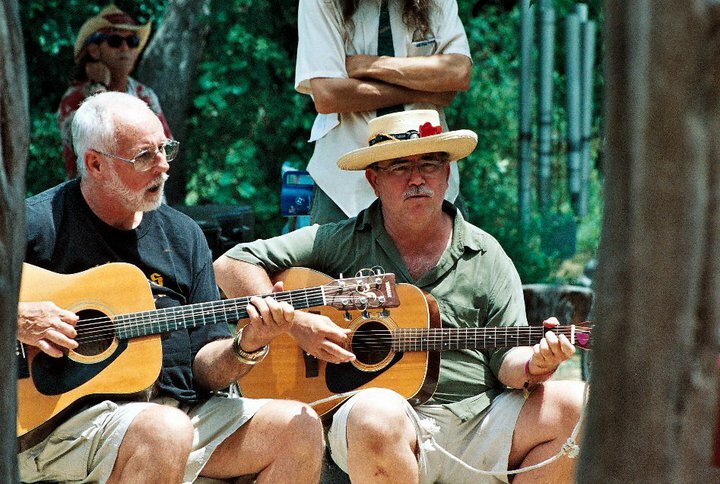 Most of the songs were written for Emmanuel Episcopal Church in Lockhart (the oldest Episcopal church in Texas), where his musical ministry is a regular part of Sunday services. 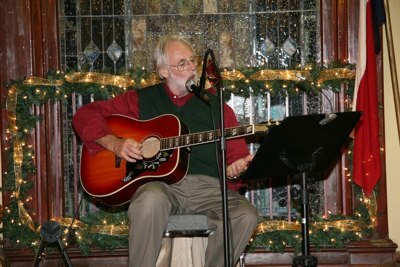 He has also written a 'Folk Mass', and together with house concerts in parish halls, Fletcher brings his ministry in select performances for other congregations and venues: Church of the Annunciation (Luling), First Baptist Church (Marble Falls), Creative Life Spiritual Center (Spring), Grace Episcopal Church (Cuero), St. John's Episcopal Church (Brady), St. Mark's Episcopal (San Marcos), various retreats for the Episcopal Diocese of West Texas, and others scheduled for 2019. 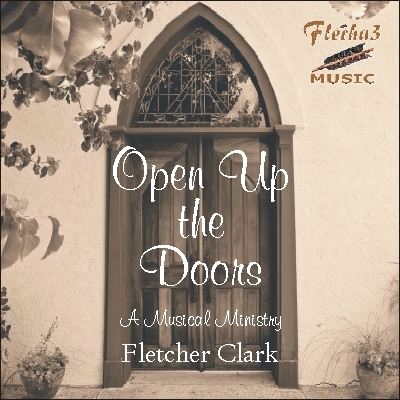 He has released the CD Open Up the Doors on his Flécha3 Music label, featuring twelve songs which form the core of his ministry. 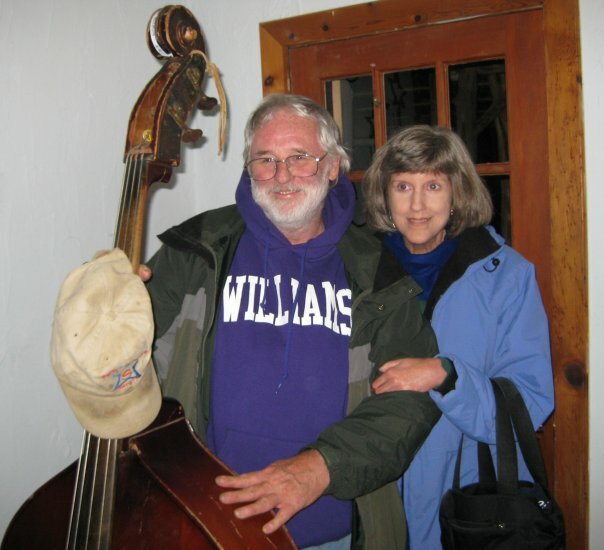 A career audio engineer, Fletcher's resumé includes a Grammy-winning live recording of the Phil Woods Quartet. 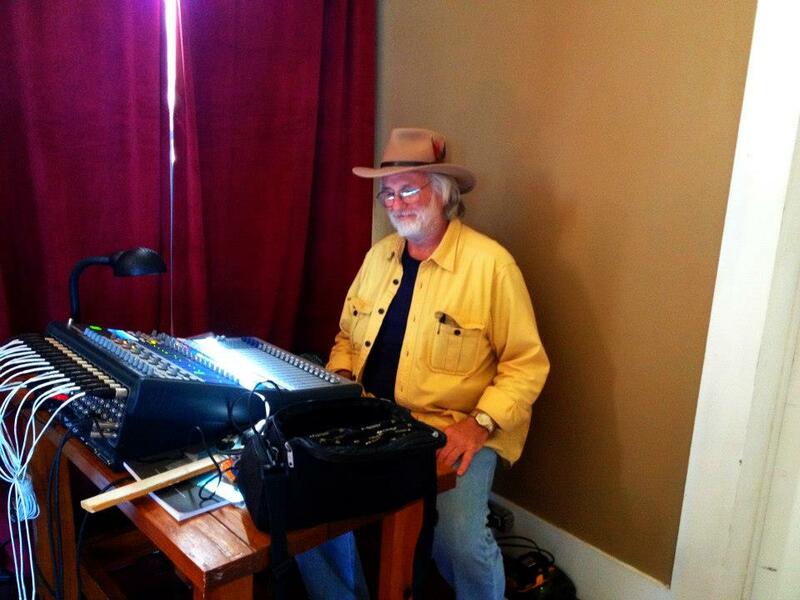 For ten years he taught audio production at Austin Community College, and continues to provide his services both as live and studio engineer for a select list of clients. 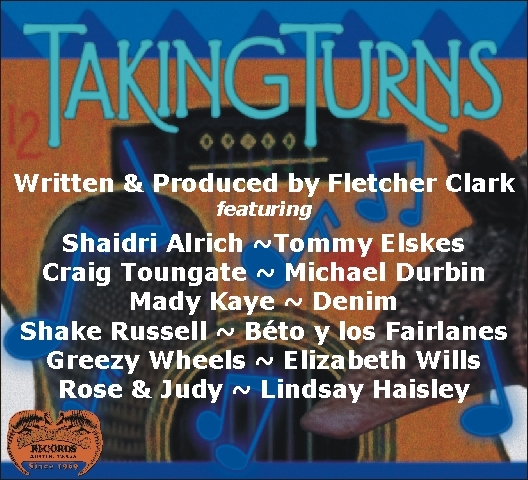 As producer his discography includes credits from Kenneth Threadgill, Uncle Walt's Band, Lindsay Haisley, The Cobras, Steven Fromholz, Bobby Bridger, Ed Vizard, Bobby Doyle, and Rose Kimball & Judy Painter. 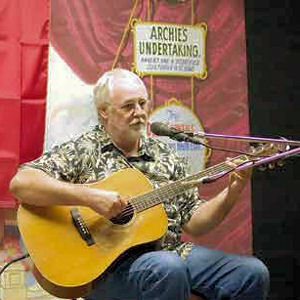 His consulting business SoundAdvice counsels clients on studio/venue design & acoustics, as well as offering trainings and workshops. 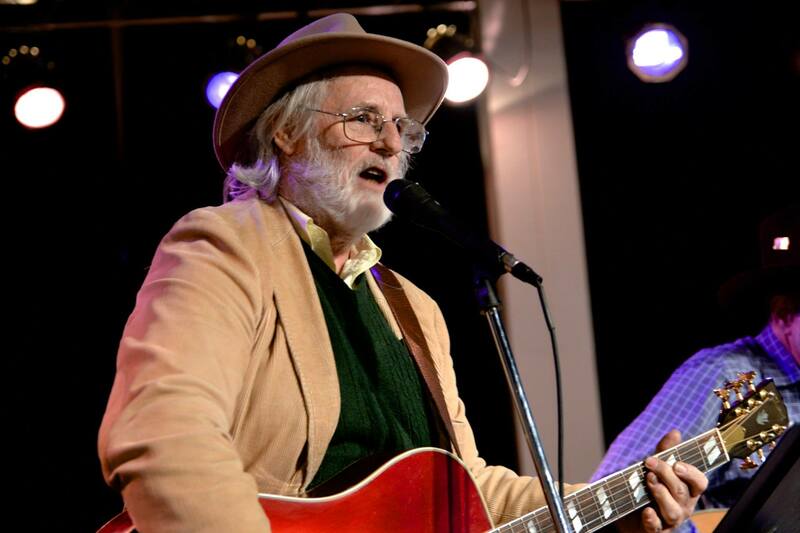 Order online now for Direct Delivery!